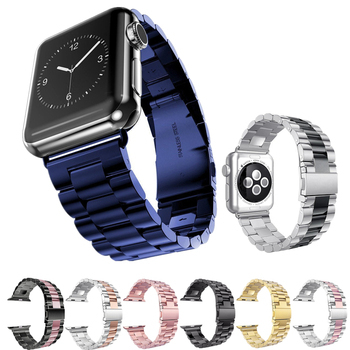 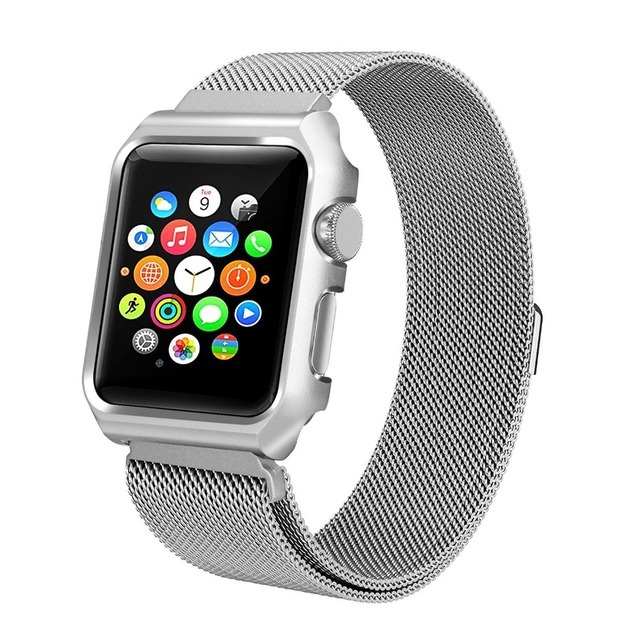 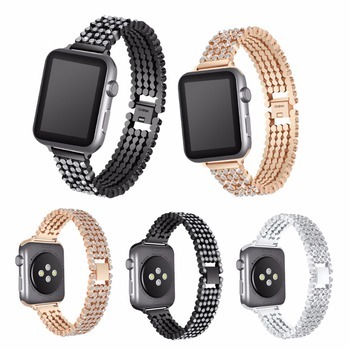 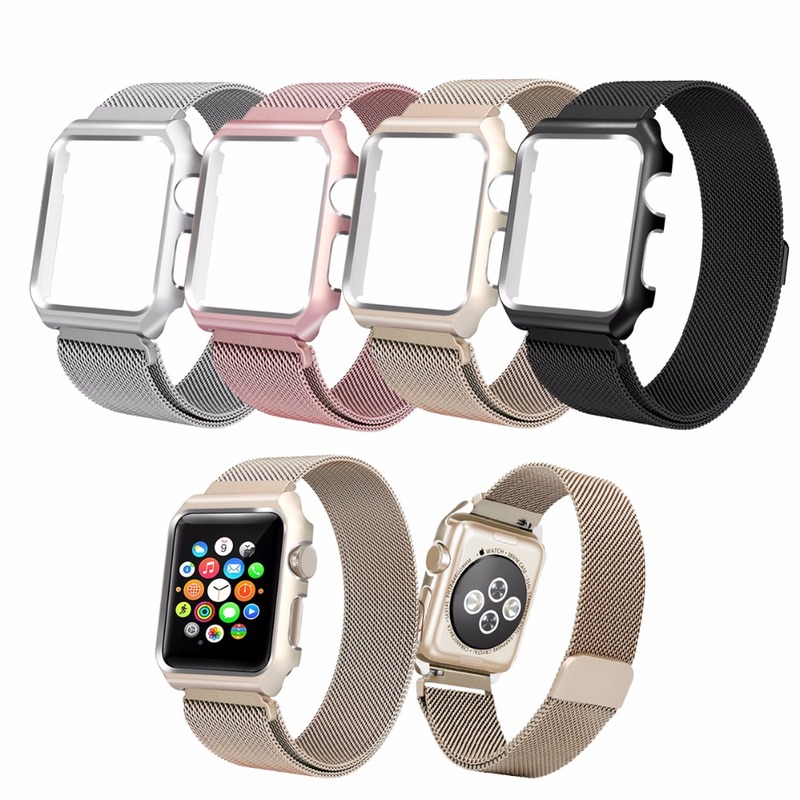 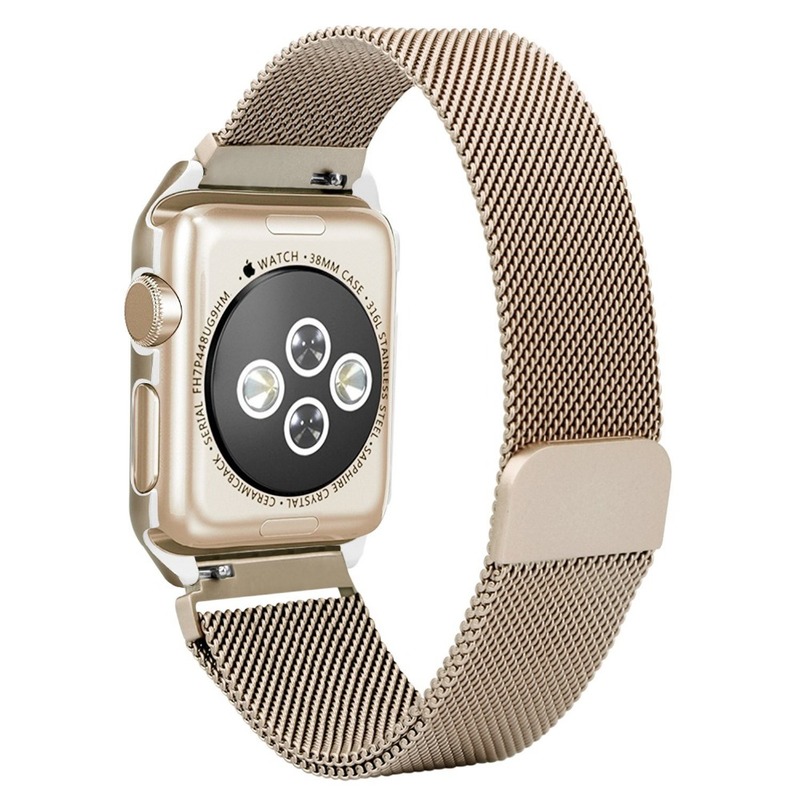 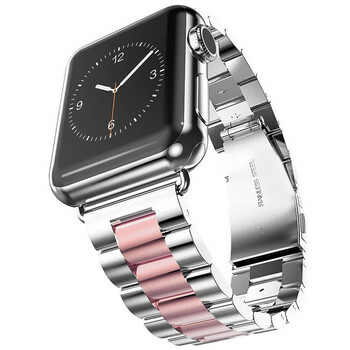 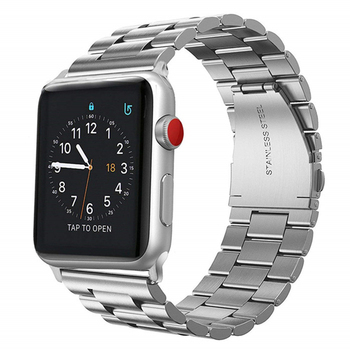 MATERIAL: Perfect stainless steel band with metal protective case fits for apple watch band.. 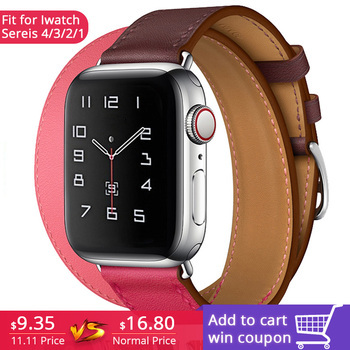 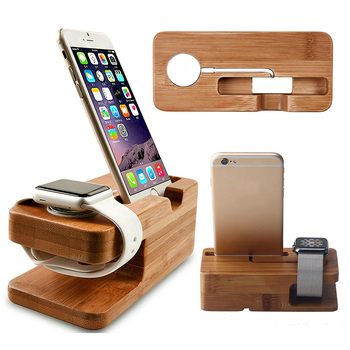 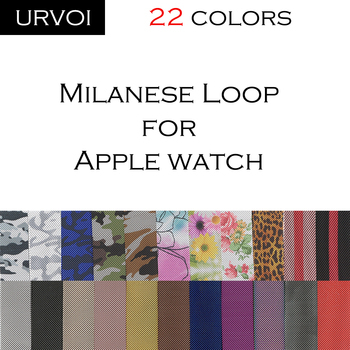 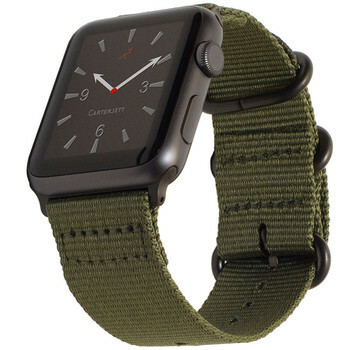 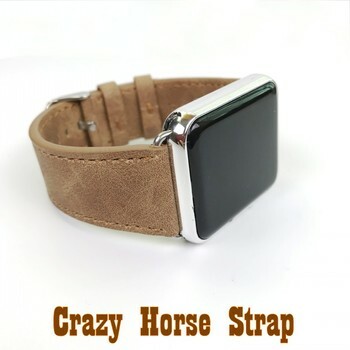 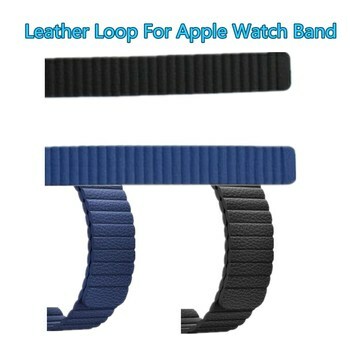 SIZE: Apple watch band for 6 Inch – 9 Inch wrist, the unique magnetic closure clasp is very convenient for you to adjust the size, providing your the best wearing experience. 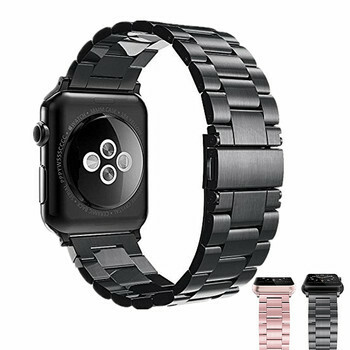 Create the perfect watch band for any occasion, a collection designed with premium materials for style that stands the test of time. 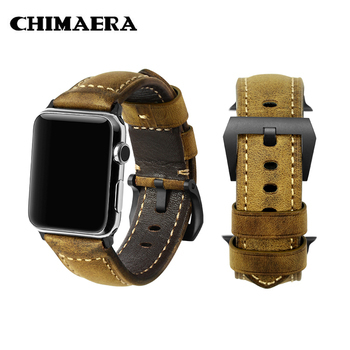 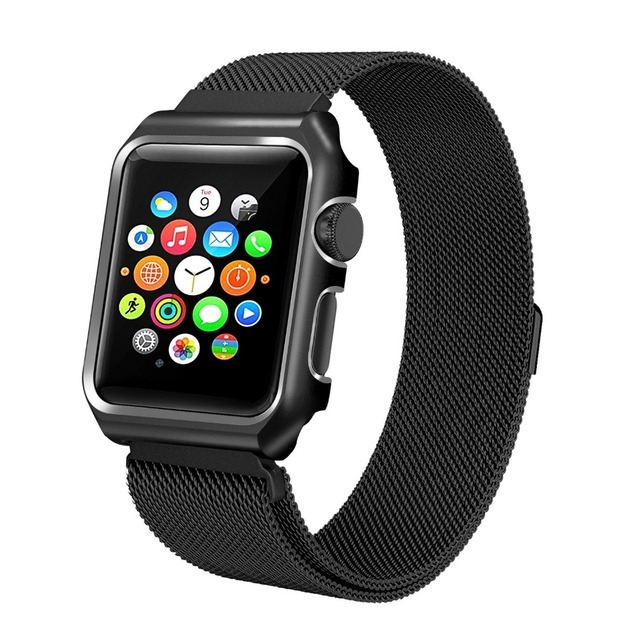 Stainless steel metal protective frame,fine grinding polishing, bright color,and brushing a layer of rubber oil inside the watch case to protect your precious watch from scratches,exactly match with your apple watch , will not fall off. 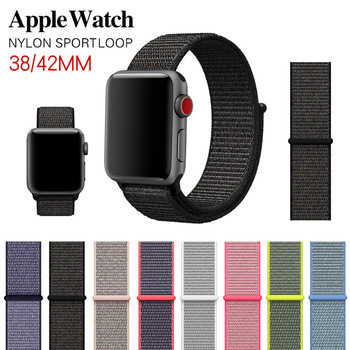 This watch strap is made of premium stainless steel, Perfect appearance, durable strap, High-tech surface treatment strap, after several precise polishing process, the surface texture of fine, bright and lasting color.